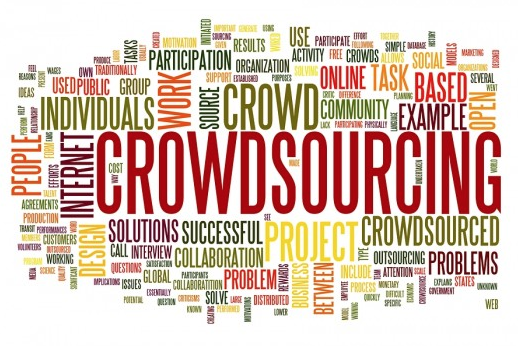 Is Crowdsourcing Part of Your Marketing Launch? Crowdsourcing is becoming increasingly popular for startups who are in need of capital. 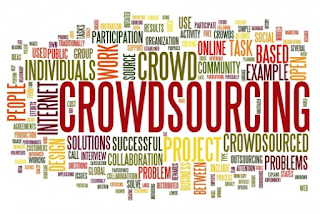 The concept of crowdsourcing was coined in 2005. The term really represents the total combination of individuals or organizations that come together via the internet to accomplish a mutual goal, not just to obtain finance. However, several platforms have popped up over recent years that focus primarily on startups involved with new products and ideas. The main goal of these venues is to obtain capital for business launch or development. After having a first hand experience with a Kickstarter campaign to gain capital for a mountain bike accessory product launch, The FenderBag. 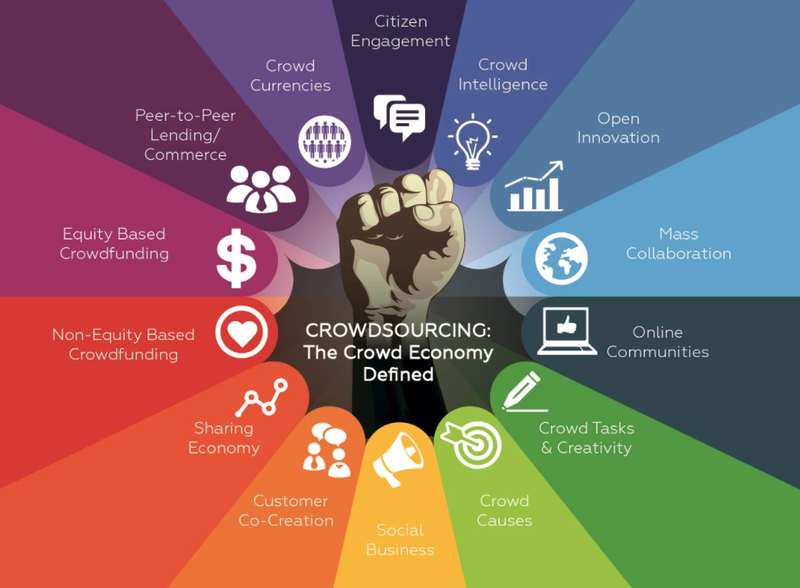 I have realized that crowdsourcing for capital has a secondary impact. This byproduct of crowdsourcing for capital may in fact be an even more powerful and essential piece for any new product, idea or business development. When crafting your crowdsourcing campaign, instructions are very well laid out about developing a marketing plan based on social media. Although theses platforms instruct users to reach into their friends and family base for purposes of marketing their new idea; and in general, the concept of soliciting your friends and family for your business advantage is a turn off for many. The reality is that people having been soliciting loved ones from the beginning of “needing more money”. So, we just need to be ok, or tactful, with using social media platforms to accomplish this. The bigger realization is that these platforms are integral to launching a new product or business, regardless of needing capital. In addition to other marketing venues such as reaching out to websites, media or advertising, that provide articles or a press release. A crowdsourcing can be an integral part of any new marketing launch. The concept of gaining market awareness through social media is completely accepted via these platforms. So, going off on your own to develop this type of attraction is much more uncomfortable then using a platform based on this concept. Incorporating social media enables conversation and trust among participants. I believe that this is the original intent of social media anyhow. There has never been a better time to introduce a new product or idea. However, with so many marketing tools at our disposal it’s a little overwhelming to understand how to use them best. Crowdsourcing campaigns are a powerhouse for churning recognition about new concepts. Not taking advantage of these platforms is cutting your marketing reach short. With careful planning, your launch can be surprisingly successful.